We are professionals dedicated to helping people acquire wealth and do a better job of spending, saving, investing, insuring, and planning. 2) We will give our clients the same service we would give ourselves in the same circumstances. 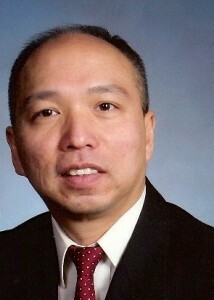 John W. Ng, is an Enrolled Agent (EA)/Tax Professional with over eight years experience. He specializes in individual and small business tax return preparation, advice, tax and financial planning, audit and problem resolution, and bookkeeping. John also consults in entity classifications when forming a new business (Sole Proprietorships, Partnerships, LLCs, S-Corporations and C-Corporations). Prior to opening his own business, John worked for H&R Block as Master Tax Advisor preparing individual and small business tax returns. John also spent 21 years in technical management of telecomm and software technology with NYU, Cybernetics Resource Corporation, AT&T, Bell Laboratories, Lucent Technologies, ISOGON, and IBM. John holds an MS in Finance specializing in Financial Planning from New Jersey City University (NJCU) and BA in Computer Science and Mathematics from New York University (NYU). John has been an Enrolled Agent (EA) since 2011 and a Registered Financial Consultant (RFC) since 2009. John is also a NJ Notary Public since 2007. 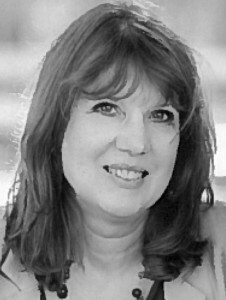 Diane Bishop, is an Enrolled Agent (EA)/Tax Professional with over 14 years of experience. She specializes in individual, small business (sole proprietorship), individual international, and multi-state tax return preparation. Prior to joining NG Advisory Group, Diane worked for H&R Block as a Master Tax Advisor preparing individual (resident and non-resident), small business, and multi-state tax returns. She also works in technology at a major financial institution. Diane is currently completing her Masters in Taxation at Florida Atlantic University and holds a Bachelor of Science from the University of Wisconsin – Madison. Diane has been an Enrolled Agent (EA) since 2005.